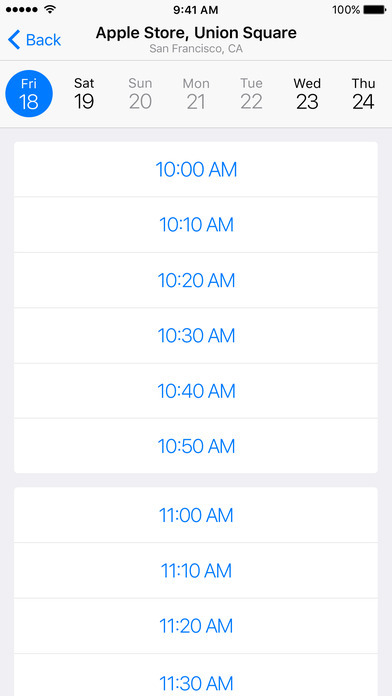 The Apple Support app for iPhone and iPad has received an update, allowing users to schedule repairs at Authorized Service Providers and more. 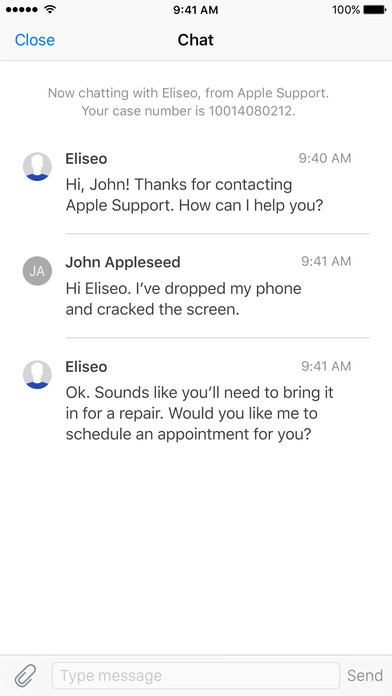 Released at the tail end of last year, the Apple Support app for iPhone, iPad and iPod touch received a wonderful little update today. 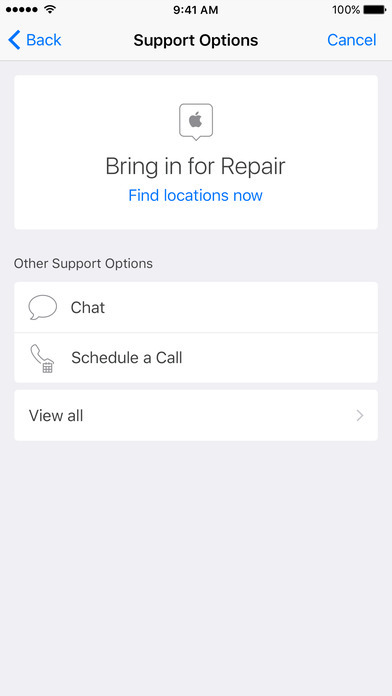 Now you have the ability to schedule repairs at your local Authorized Service Provider. That’s not all though – the app now works in even more countries, allowing you to set up a Genius Bar reservation at Apple Stores located in China, Hong Kong, Macao, Turkey as well as UAE. What’s more interesting is the fact that you can filter down locations in the app according to a mobile carrier. 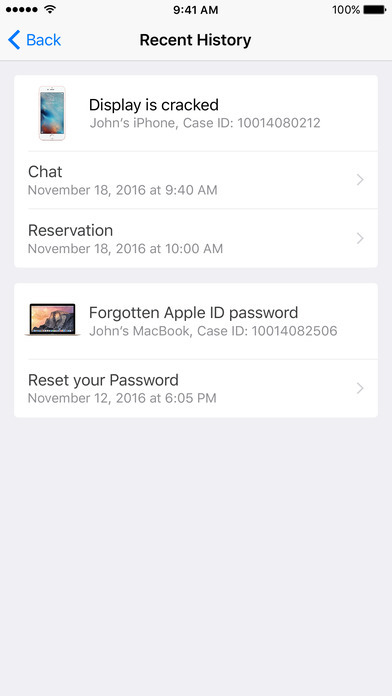 There’s also a much more simplified authentication process thrown into the mix as well as rich iOS 10 notifications while you are chatting away with support. Things are completely topped off with the usual bug fixes and improvements. This is something that’s extremely necessary for the smooth functioning of a software. If you make do with the app a lot, then this is reason enough for you to hit that update button straight away. • Schedule repairs at participating Apple Authorized Service Providers. • Make Genius Bar reservations at Apple Stores in China, Hong Kong, Macao, Turkey, and United Arab Emirates. • Filter locations by mobile carrier. • Supports iOS 10 rich notifications for chat. 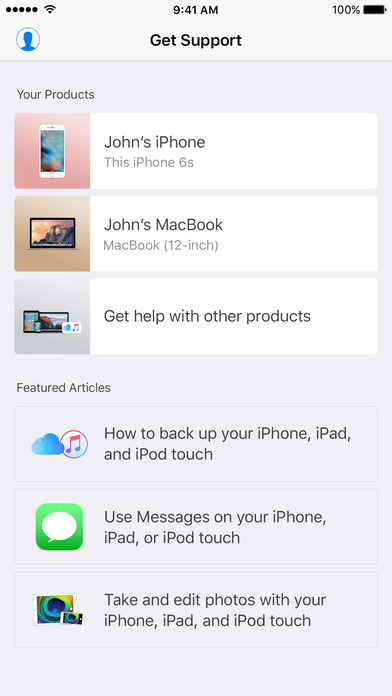 The Apple Support app negates the need to visit the company’s official website at all if you are looking for support for your device. Not only you can chat with a support representative to seek help, but you have other ways to get things done in a simpler fashion. 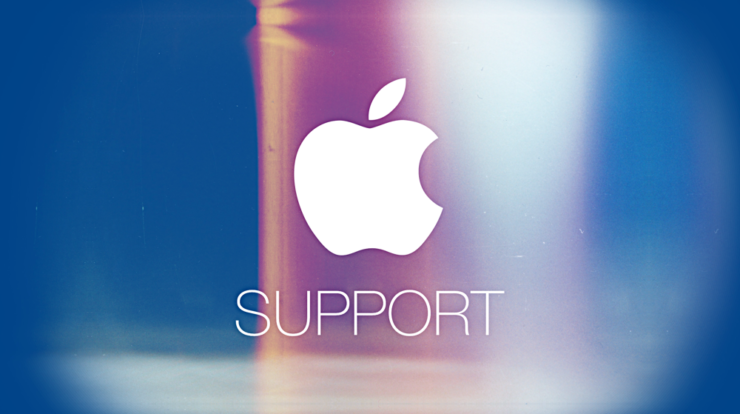 If you haven’t already, you can download the Apple Support app for iOS app from the link below. Take the latest update of the app for a spin on your device and let us know what you think about it in the comments section below.